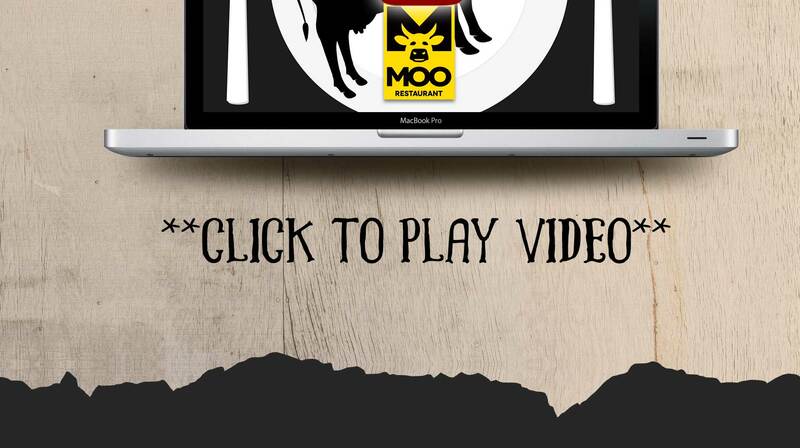 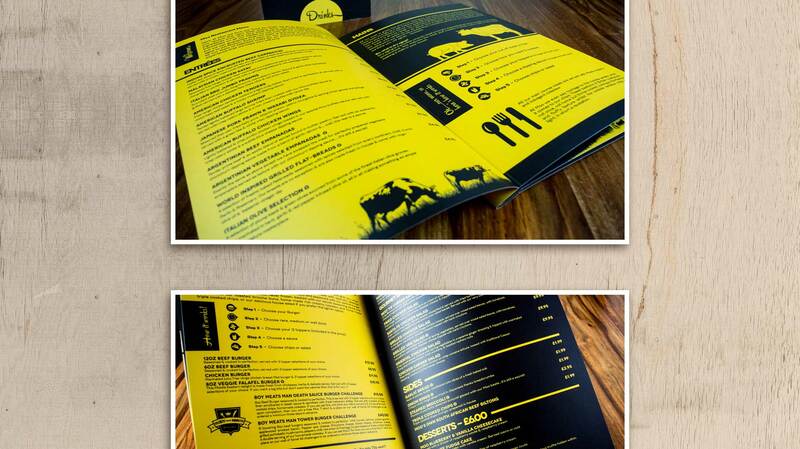 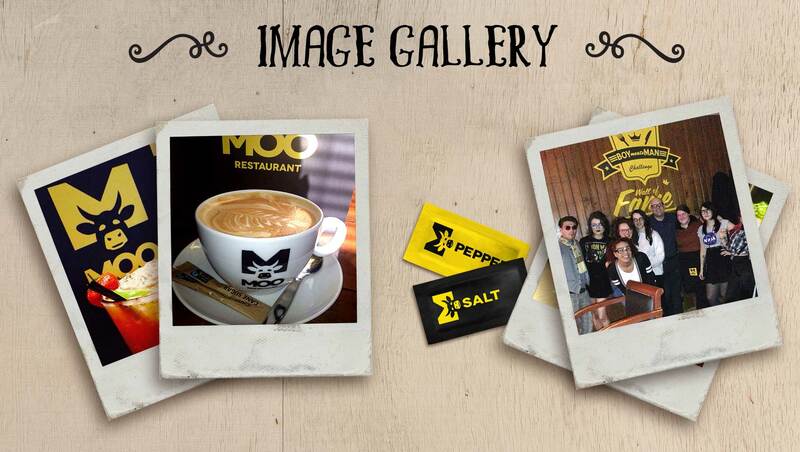 MOO is a Bradford based steakhouse founded by celebrity TV chef and winner of ‘Britains Best Dish’ Jonathan Davies. 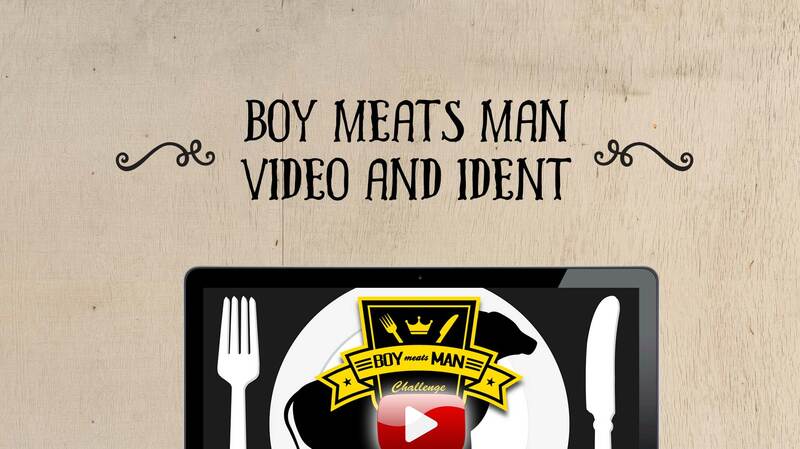 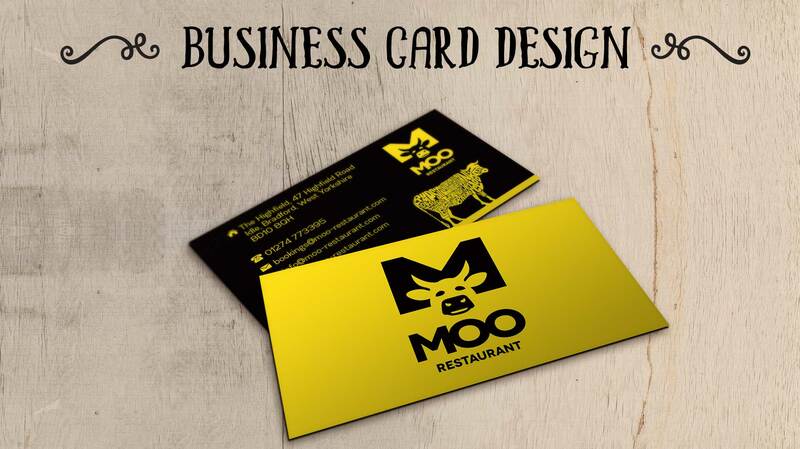 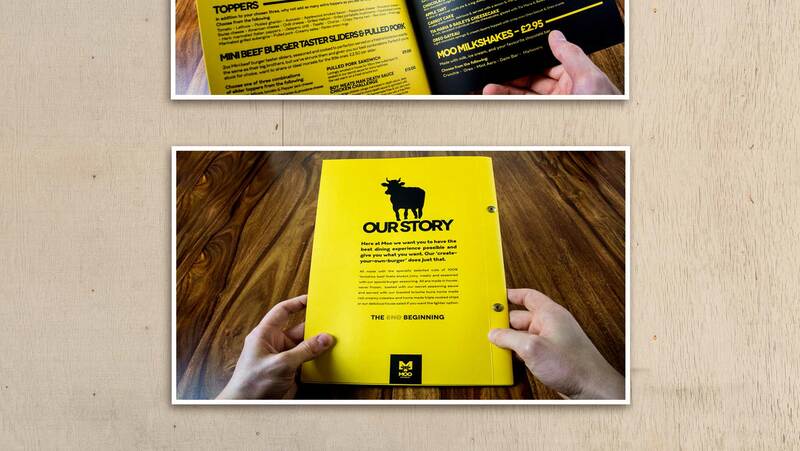 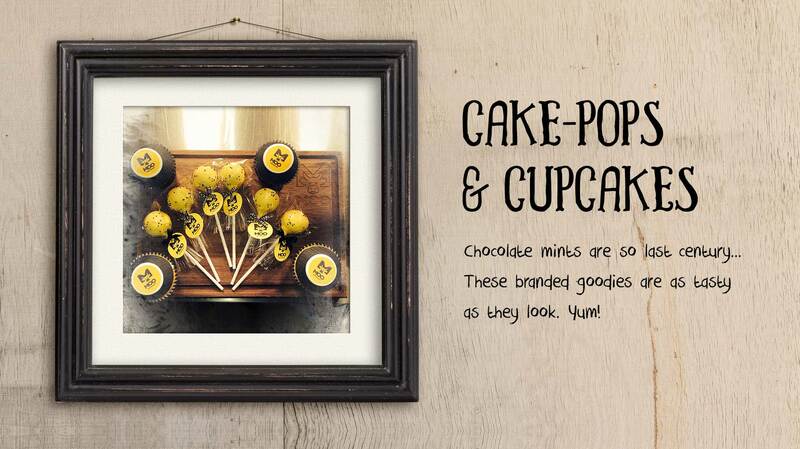 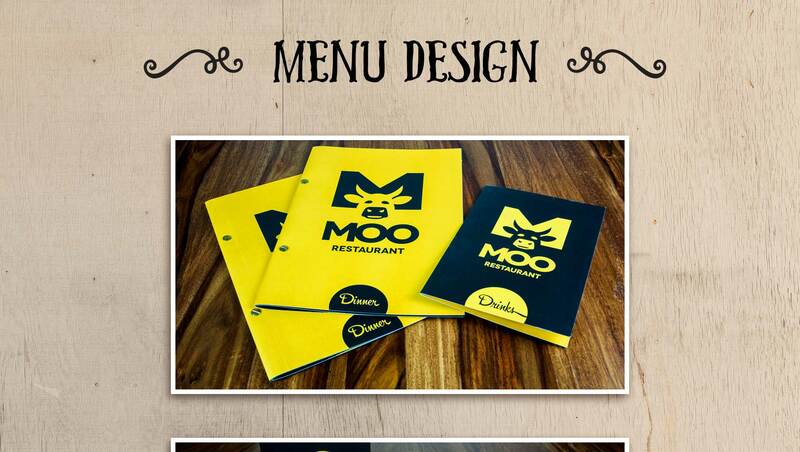 MOO approached me prior to setting up their business looking for a complete branding solution. 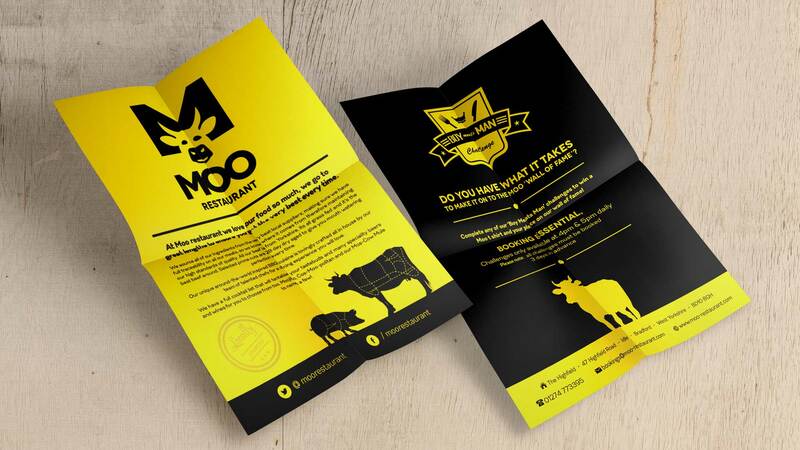 After an initial consultation with Jonathan it was clear that the company needed to be portrayed as fun, quirky and bold whilst retaining a professional image. 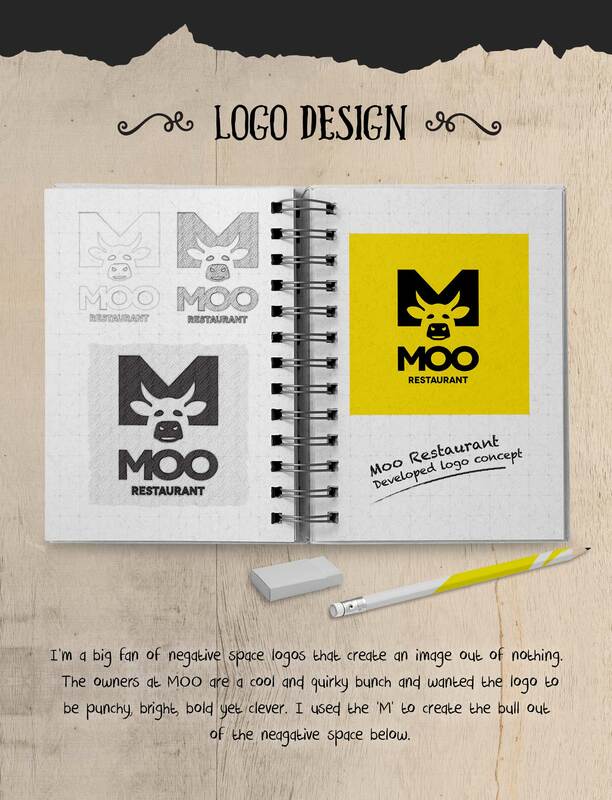 Below is a series of images showing a selection of the various design, branding and motion graphics that I created for MOO.